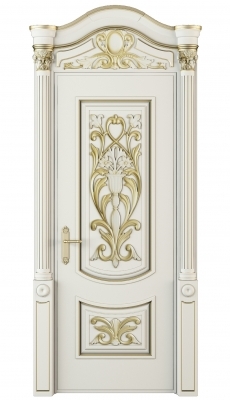 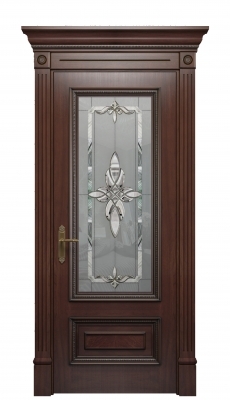 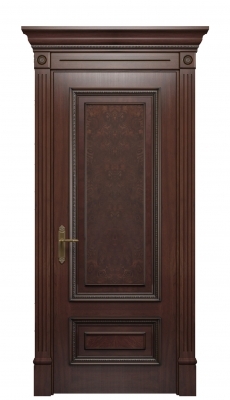 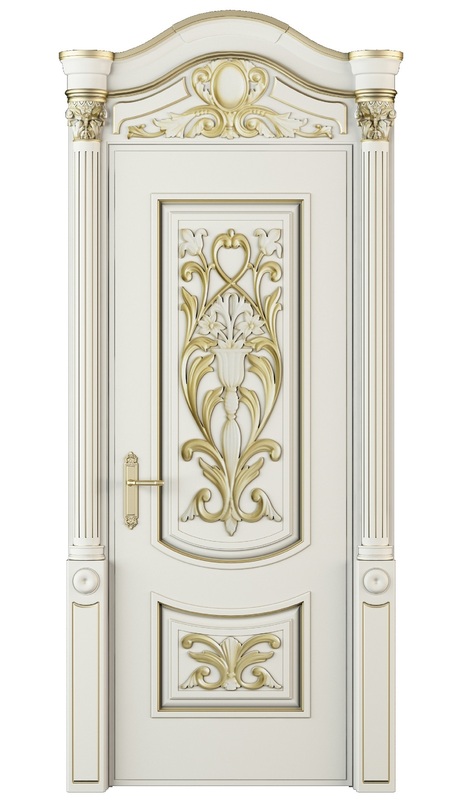 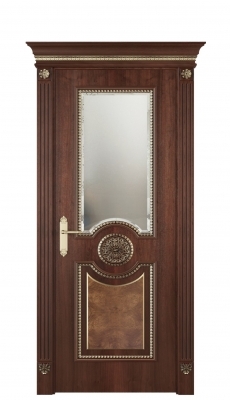 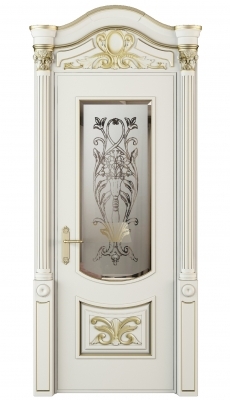 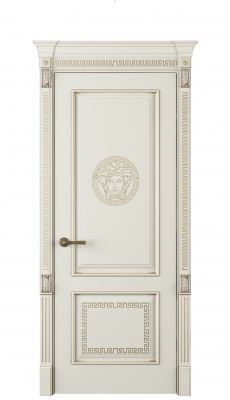 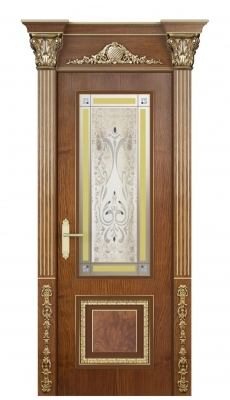 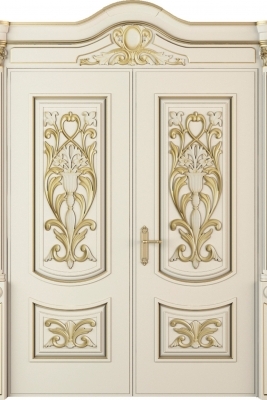 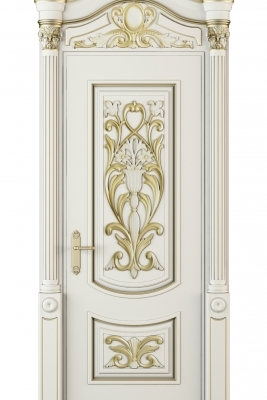 Door Slab Widths Range: 18"; 24"; 28"; 30"; 32"; 34"; 36"
All rights on images and pictures of the products represented on this website belongs to their respective owners. 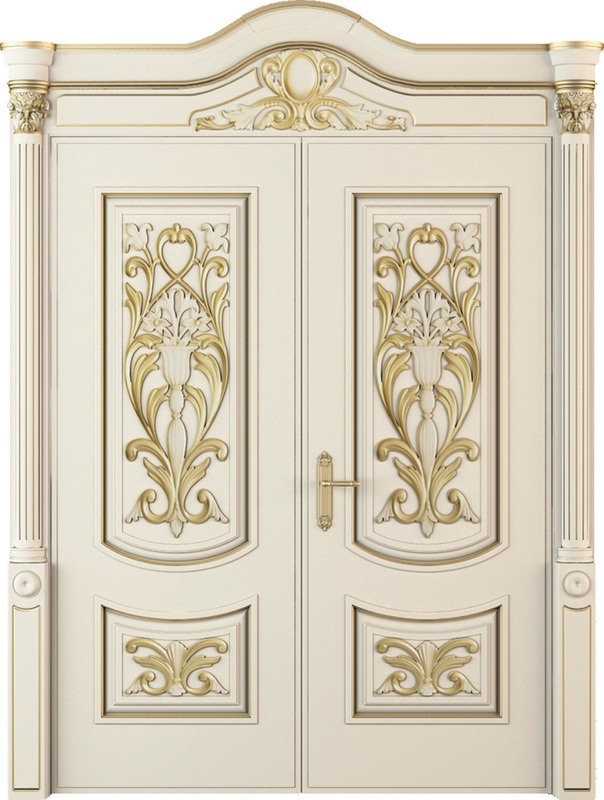 All products images used are for illustrative purposes only. 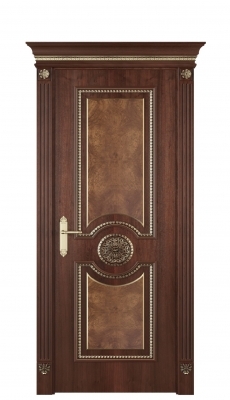 Individual features such as wood veneer grain and color tone of finishes may vary.